You raved and we listened – Gooch is BACK! Veteran Las Vegas entertainer Michael “Gooch” Gurciullo brings his swinging big band sound to the forefront with a Vintage Vegas Show. 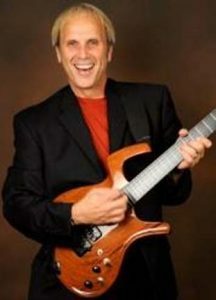 Discover what “Original Pop Music” sounded like in this musical extravaganza playing big band jazz and vocal numbers covering classic tunes from the some of the best writers and arrangers of the 20th Century. 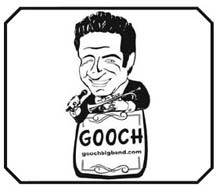 If you missed Gooch’s masterful trumpeting last time, don’t make that mistake again!